In all honesty, it was really cold out at sea today and even our overalls could only warm us to a certain extent. But the whales were fabulous. We saw up to 20 different humpback whales swimming and feeding in different constellations. Among them were quite a few new individuals which we have not seen before. 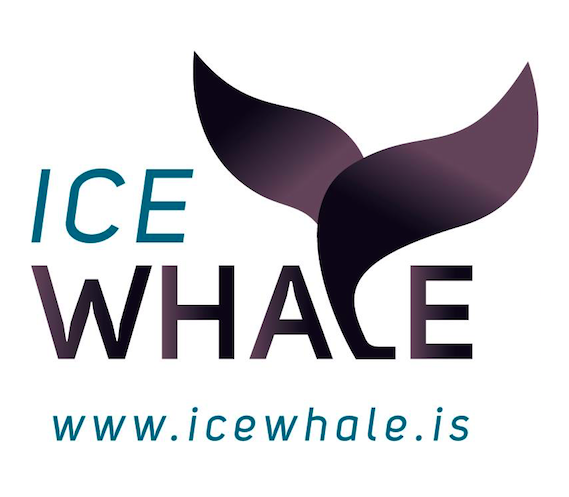 So, if you have any great ideas on how to name a humpback whale, sent us an email to info@whalewatchingakureyri.is! 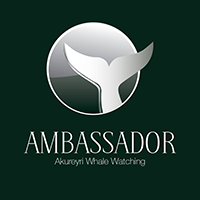 We are looking forward towards your input and of course are eager to go out and watch whales again. It looks very windy for tomorrow, but the new week should start off really calm.